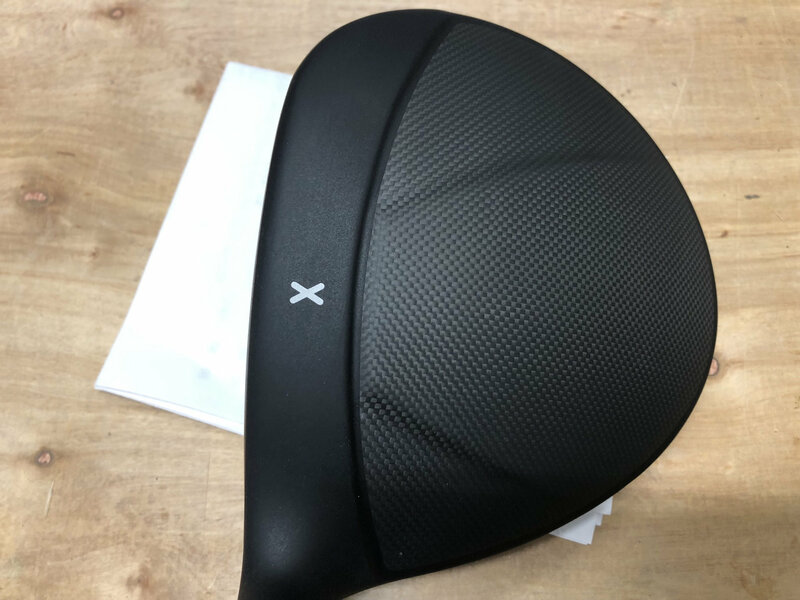 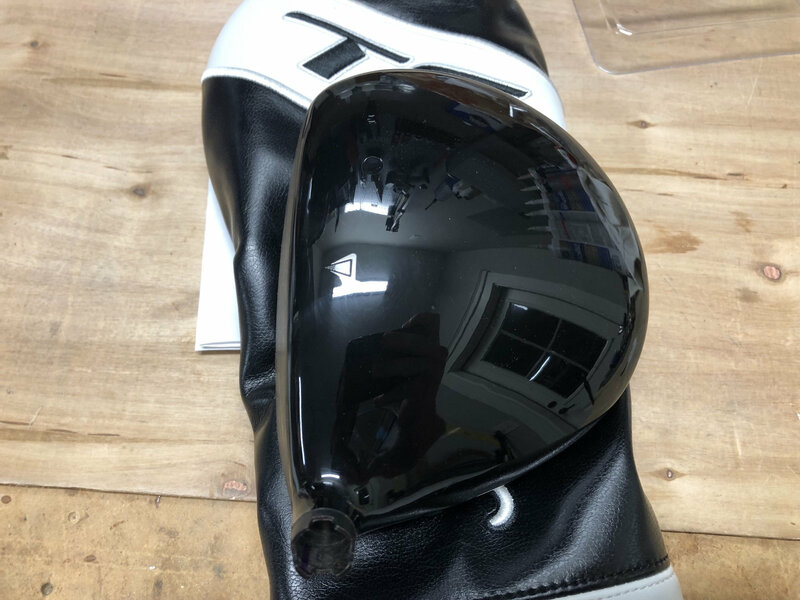 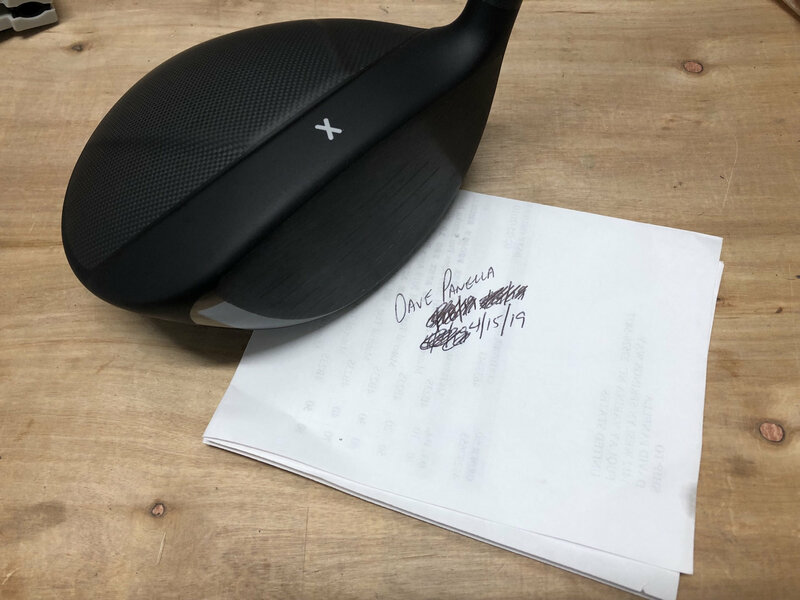 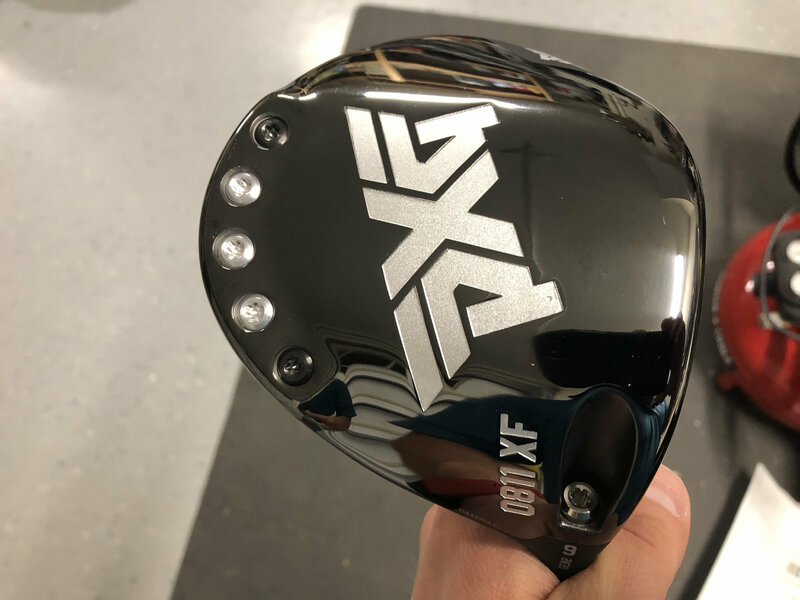 Mint condition PXG 0811XF Gen2 9* driver head. 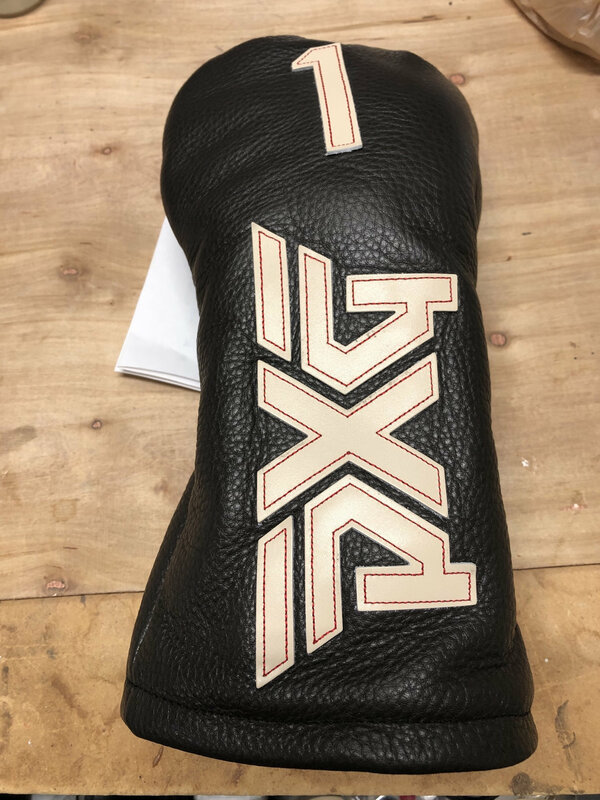 Includes matching cover and wrench. 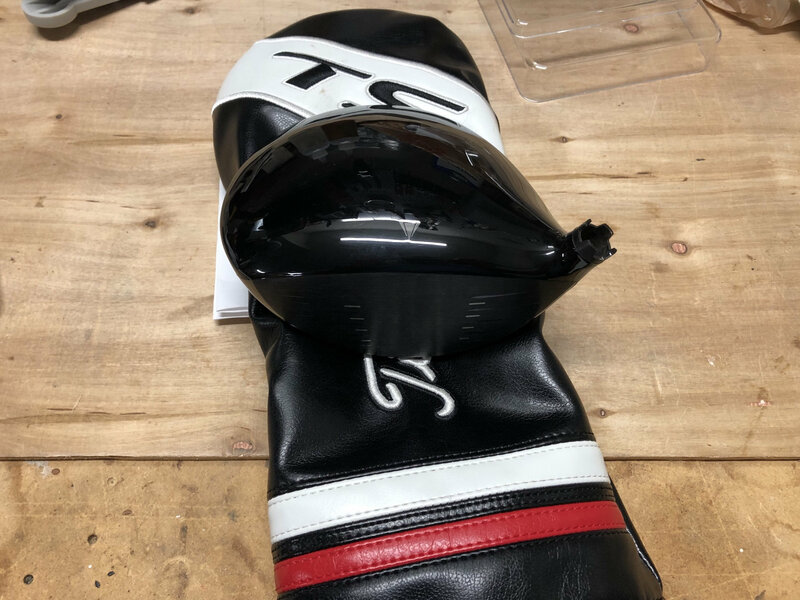 Only hit a few times. 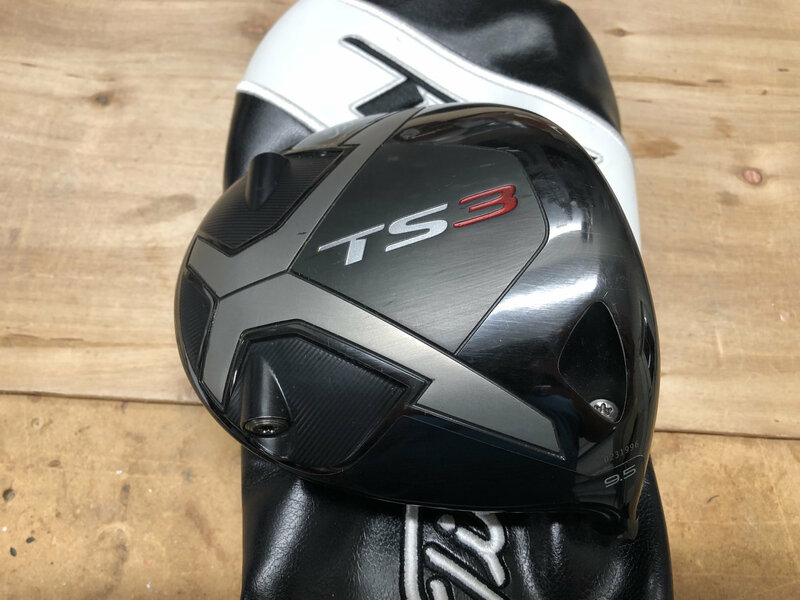 Titleist TS3 9.5 driver head. 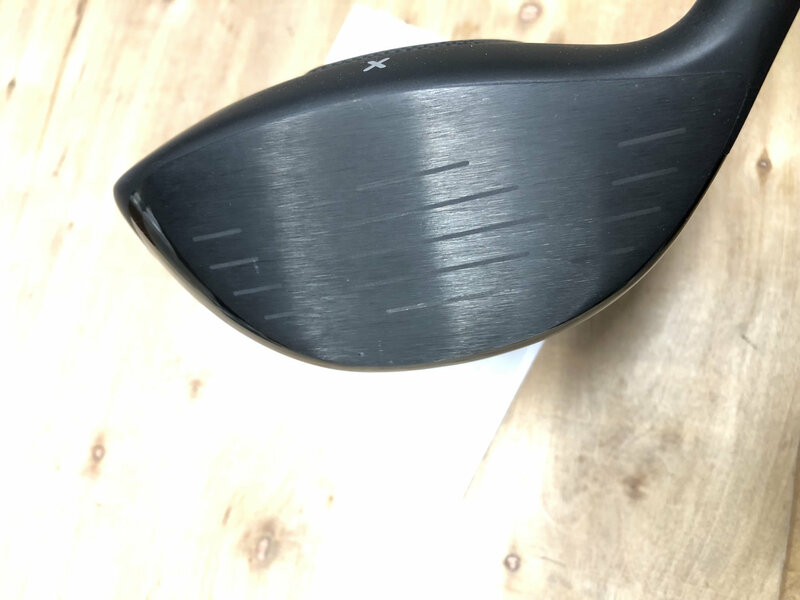 Good used condition with typical swirl marks on high gloss crowns. 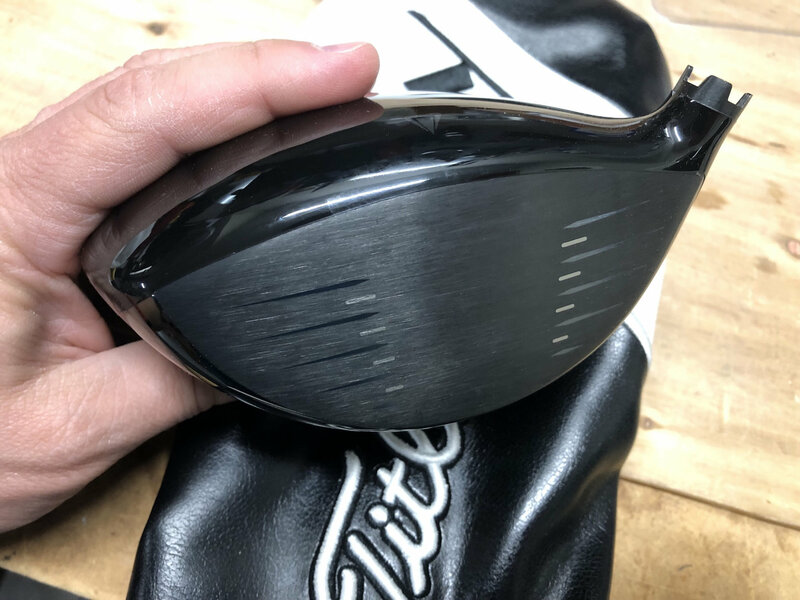 5g of hotmelt in neutral location. 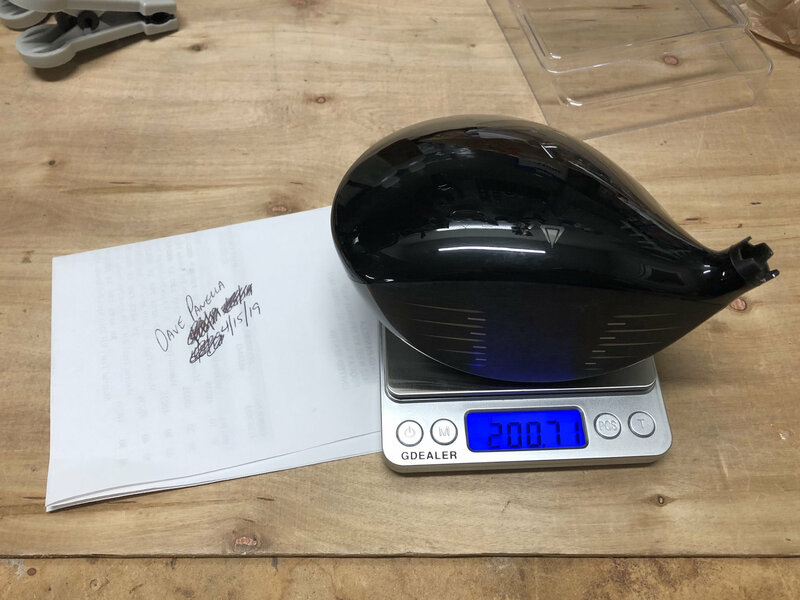 +2g weight.